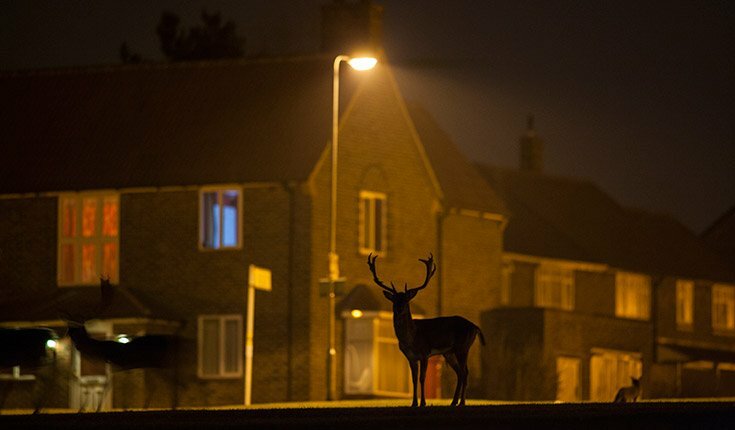 Home Weird Urban deer spotted in London!! 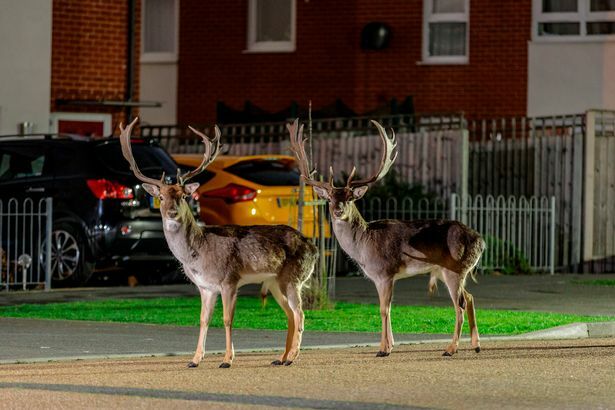 Urban deer spotted in London!! According to some google work, the best place to spot some deer in Londong is Richmond Park. Also if you head all the way down Sawyer Hill you will come to a roundabout. 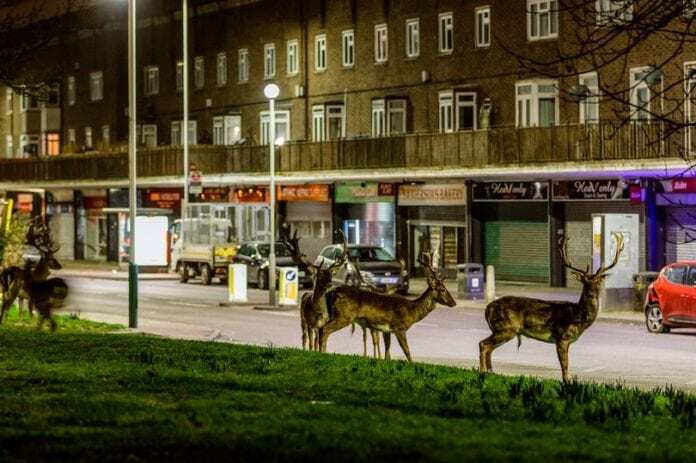 Here I have filmed a couple of herds round around and a number of times you’ll see them running across the roads. Naturally the traffic comes to a stand still while they pass. Previous articleWe Know only few rules while driving Right?? Checkout these Weirdest Driving Rules Across The World.